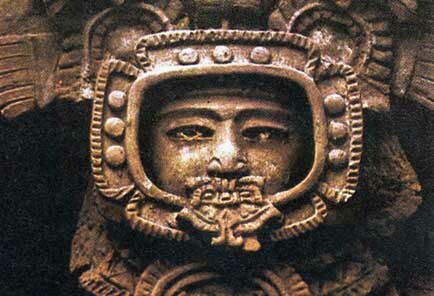 "The ancient astronaut or ancient alien hypothesis is a pseudoscientific hypothesis that posits that intelligent extraterrestrial beings have visited Earth and made contact with humans in antiquity and prehistory. Proponents suggest that this contact influenced the development of human cultures, technologies, and religions. A common claim is that deities from most, if not all, religions are actually extraterrestrial in nature, and that such visitors' advanced technologies were interpreted by early humans as evidence of divine status."